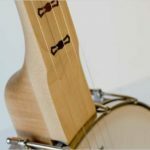 Deering Banjos are made in the USA and range from high quality entry level Goodtime banjos to top of the line, professional touring grade models. 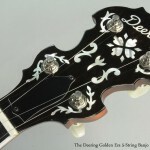 Built in Spring Valley, California by Greg Deering, Deering banjos have helped lead the resurgence in the popularity and availability of banjos, in particular the American 5-string models used in bluegrass, country and roots bands. 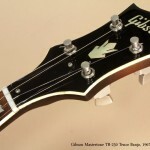 Traditional 4-string and Tenor models are of course available as well. 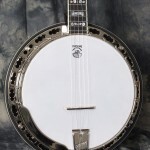 Deering offers quality banjos and banjo ukuleles for just about any level of player for any style of music where banjos fit. 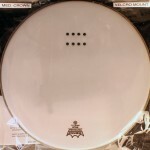 The Deering range includes a number of brands, some of which are historically significant, such as the Vega line. Around the turn of the 20th century, professional grade Vega banjos were very sought after but by the 1930s their popularity was declining. 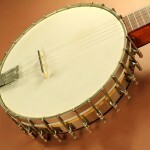 Still, Vega banjos were used by top artists like Pete Seeger and the Kingston Trio. Deering purchased the rights to the Vega name and designs from the Martin Guitar Company in 1989, and has been offering models based on the originals. 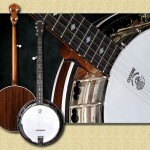 Noted for their full, round depth of tone and dynamics, the sound of these banjos are ideal for old time music, fingerstyle, folk, and singer/songwriters.